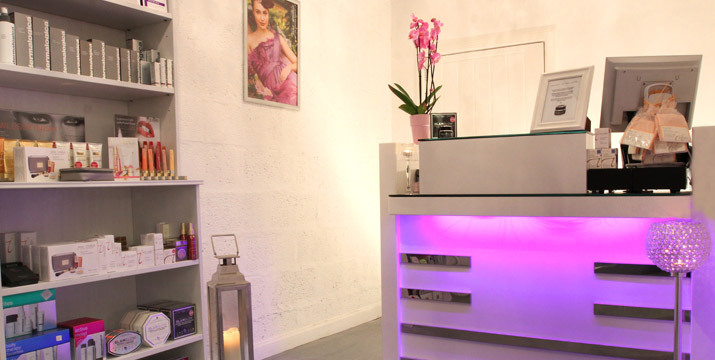 Situated in the heart of Dundee City Centre, just steps away from the Overgate Shopping Centre and City Square, GLOW Tanning and Beauty Salon offers a wide range of beauty treatments in stylish surroundings. After an expansion in 2014 into our lower ground floor, we rebranded from our previous name of I&N Tanning and Beauty to compliment our new surroundings and contemporary design. 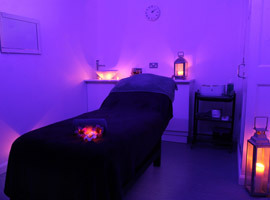 GLOW Salon features a Nail Bar, Lash and Brow Bar as well as spacious new treatment rooms, offering a peaceful getaway from the bustling city centre. Pop in for a treatment and leave feeling relaxed. 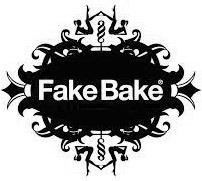 Tanning - UV Sunbeds, St.Tropez and Fake Bake Spray Tanning. Nails – Manicures, Pedicures, Acrylic or Gel Nails Extensions, Shellac & Gel Polish. Waxing – We specialise in intimate waxing. Eyes - HD Brows, Weekend lashes, Eyelash Tinting, iAppeal lash lift, Express Lashes. Skin Treatments - Results driven facials & skin peels from Dermalogica and Environ. 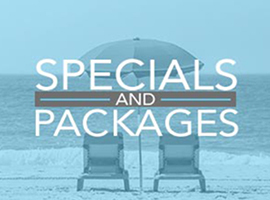 Body - Massage, Hot Stone Massage & Body Scrubs. Gift Vouchers Available:- Gift Vouchers are available for any amount or beauty treatment and can be posted for you. 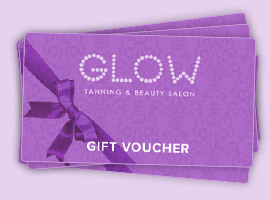 Please click on the Gift Voucher link to order, or pop into the salon. These are ideal pamper gifts for that special someone in your life and great for birthdays, Christmas and other special occasions. For more information please feel free to phone us during opening hours, pop into the beauty salon or e-mail from the 'Contact Us' page.